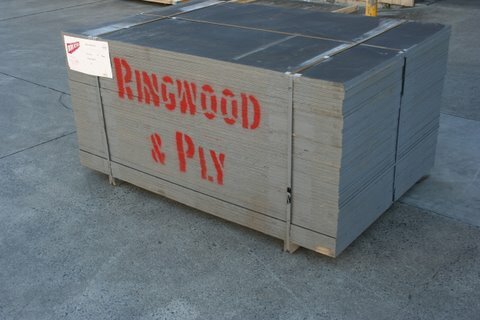 Ringwood & Ply are major distributors for High Quality Formply complying with all relevant Australian Standards. From total hardwood to a mixture of hardwood and pine veneers with a high density phenolic overlay. 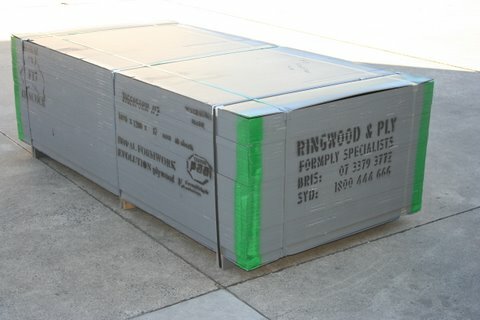 We supply a wide range of Formply for all different applications eg. Conventional and Formwork Systems, Columns, Shutters and Heavy Civil Engineering.